In our social and mass media filled lives, fake and real have become almost completely imperceptible. How can we see through the constant bombardment of images, posts, blogs, feeds, likes, shares, commercials and celebrity idolisation? Mirror Mirror allows performer and audience alike to confront and examine themselves close up. Peering into the looking glass to find what's beyond our reflection. 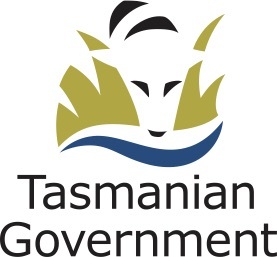 This show is supported by: the Federal Government through the Australia Council for the Arts, Tasmanian Governement throught Arts Tasmania, City of Launceston Official, WD Booth Charitable Trust, Regional Arts Australia, Southern Cross Austereo (Tasmania), The Examiner Newspaper, Launceston, SDS Security, Rae & Partners Lawyers, University of Tasmania and Tasdance.